Just like with all aspects of home ownership, there are some things that are necessary and some things that maybe aren’t necessary but are still incredibly useful. 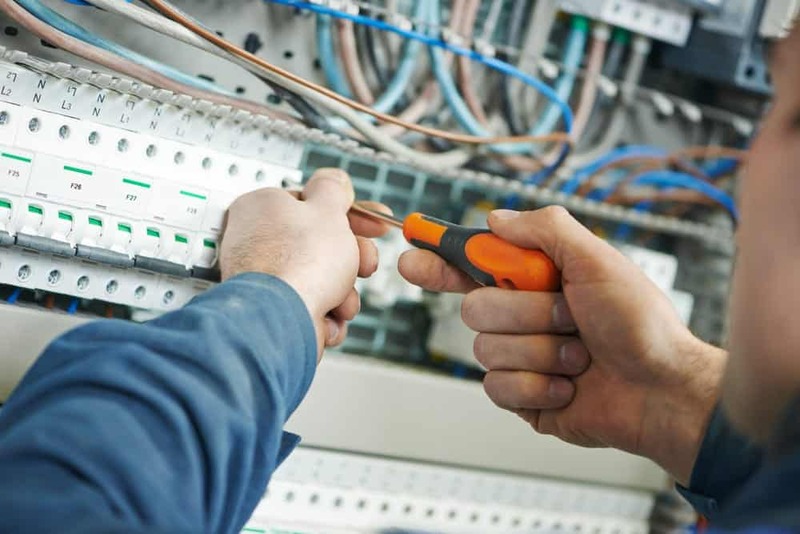 Things like the specialty electrical items offered for installation by the expertly trained and licensed technicians at EarlyBird Electrician. Give us a call anytime, 24 hours a day, 7 days a week, and we’ll be happy to talk you through the benefits of adding a little something special to your Minneapolis – St. Paul home’s electric. USB Outlets. These days there are dozens of different devices in need of constant charging. Laptops, cell phones, game controllers, and electronics of all sorts. Most of them come with USB-based chargers, so wouldn’t it be great to have outlets in your home that are USB-friendly? EarlyBird Electrician can install those types of outlets in your home quickly and easily. Motion Sensor Lighting. Motion sensor lights are a great option for any home. They help lower energy costs since they only turn on when they sense movement, which also helps lengthen the lifetime of light bulbs and offers additional experience. That’s just inside. When installed outside, they can help to deter crime and wild animals from entering your space. The benefits are almost endless. Digital Wall Timers. Intelligent wall timers are a specific smart home tool that helps you manage lighting, ceiling fans, heaters, and other devices within your home. It’s a great stepping stone to total home automation and depending on the variety that you have installed, uses artificially intelligent or programmable settings to help you control on and off times for the various amenities connected to it.